Working as a graphic designer, you get to work on different projects on a regular basis. From designing logos for mainstream advertising to creating GIFs for social media platforms to work on mock-up presentations, the work routine of graphic designers is quite happening. They get to learn new techniques, tools etc. and then produce remarkable art projects. In addition to all the marketing material, there is another category of subtle advertising that can help the brand gain attention of their potential customer is the stationery. It can be anything; ball pens, note pad, wall clocks, table & wall calendars, letterheads, mugs, file folders, USBs, envelopes, goodie bags, stamps, stickers and most importantly visiting cards. Since we cover a lot of design related topics for all of you to take help and guidance from, for today’s blog we decided to discuss how to create attractive mock-up presentations for stationery items. First off, you need to sit with your brand manager and have more than one meetings on the entire idea of the stationery. This should cover the theme, colors, textures, finish, printing techniques and the items the brand wants to use. Brand guidelines / style guide become super handy during the journey of this task. Also discuss the paper and other printing material for the stationery items. Sizes and shapes happen to be the deciding factor when it comes to stationery. Yes, both of them can vary but standard sizes and shapes are becoming history now. It is a good idea to trying out newer styles to break the monotony. Do not stick to old templates and designs – you can also try to educate your brand manager / client that it is okay to make use of modern design and marketing techniques. Once you have finalized everything with mutual agreements, make sure your mock-up presentation has all the stationery items designed and displayed in it. It will help your team and client take final decisions regarding printing. We hope you will find this blog helpful. 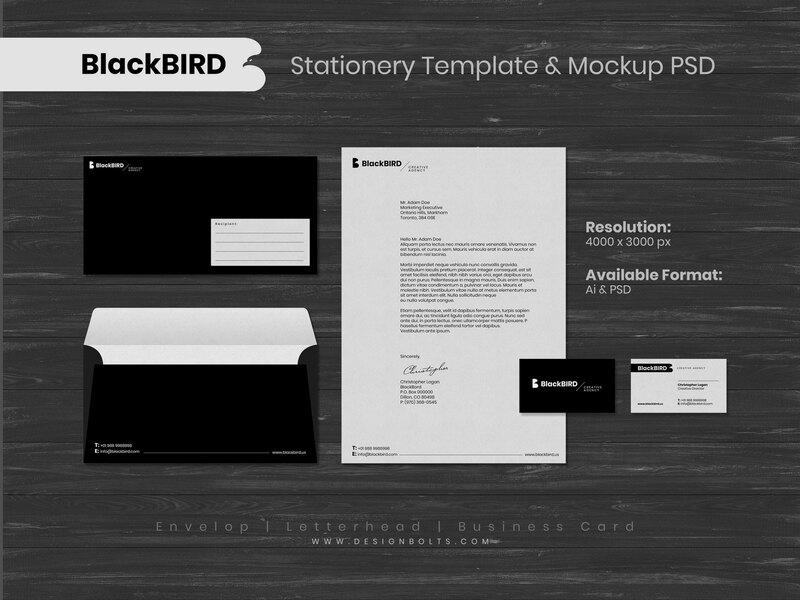 Don’t forget to follow the tips that we have shared with you to create amazing stationery mock-up presentations.